My favorite science experiment as a child, since popularized on Youtube, involves a liter of Diet Coke and a roll of Mentos, flavored mints. Open the lid and drop in a tablet of Mentos. Seconds later a volcanic burst of carbonation will launch skyward. 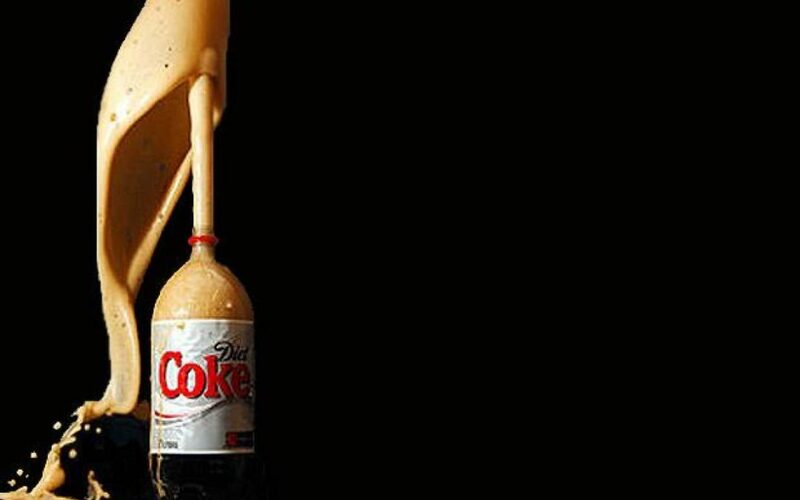 The experiment works without fail, as long as the Diet Coke bottle is freshly opened and Mentos are on hand. The Temple Mount will always be a terrorist’s tool for chaos. It will always be the Mentos that Palestinian leaders drop into the bottle when no one is looking. Their chaotic version of the Status Quo involves organized harassment punctuated by calculated explosions.